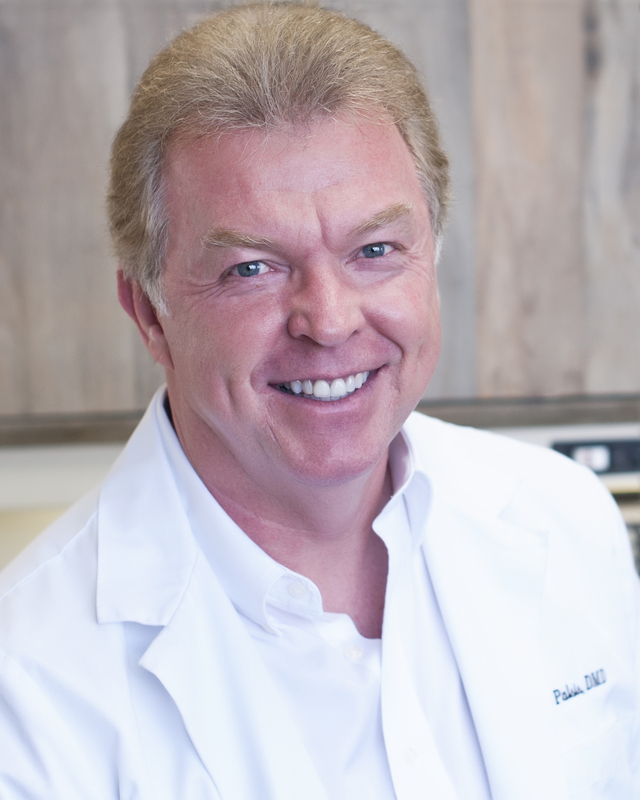 Dr. Palsis is a graduate of the University of South Florida and the University of Kentucky College of Dentistry, the Schuster Center for Professional Development and the world-renowned Pankey Institute. Dr. Palsis is very proud to be a Fellow of the American College of Dentists.
" The mission of the American College of Dentists is to advance excellence, ethics, professionalism, and leadership to dentistry...Membership in the American College of Dentists is by invitation only. There are over 7,400 Fellows, active and retired. Fellows are selected based on their contributions to organized dentistry, oral health care, dental research, dental education, the profession, and society. Approximately 3.5% of dentists are Fellows of the American College of Dentists...The American College of Dentists (ACD) is the oldest major honorary organization for dentists. Its members have exemplified excellence through outstanding leadership and exceptional contributions to dentistry and society." Dr. Palsis has practiced in the beach-side area for over thirty years and has served as the Chairman of the Brevard County Dental Society Peer Review Committee for over 15 years. Dr. Palsis takes a gentle approach to dentistry and is known to his patients as " Painless Palsis". He will always take the time to explain all aspects of your treatment and answer any questions you may have. The goal of our entire dental team is to provide quality results and long term oral health.